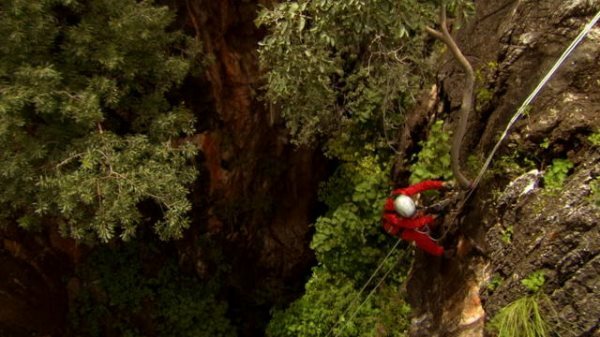 AFRICANGLOBE – 46km north of Grootfontein, there is a cavern, known as the Dragon’s Breath Cave. 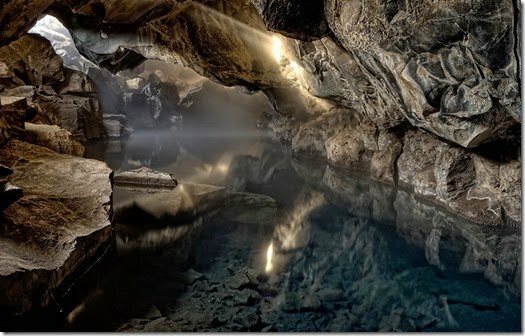 Deep down this cave, is the World’s largest underground non-subglacial lake, which was discovered in 1986 by the South African Speleological Association and named for the humid air that is felt emanating from its entrance. 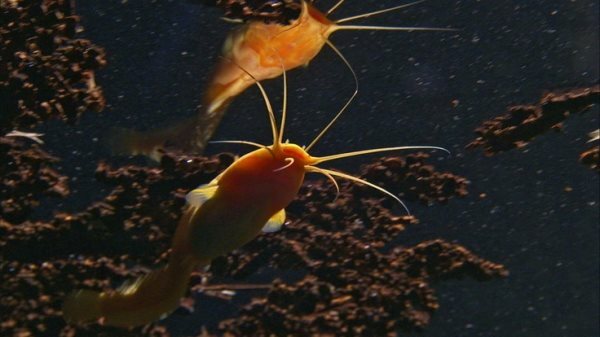 Its unique conditions, zero-sunlight conditions, little wave action to kick up sediment and its stable temperature, allow the existence of one of the world’s rarest and most isolated species: the golden cave catfish, Clarias cavernicola, only found here. This species is endangered and may have a population of less than 200 catfish. 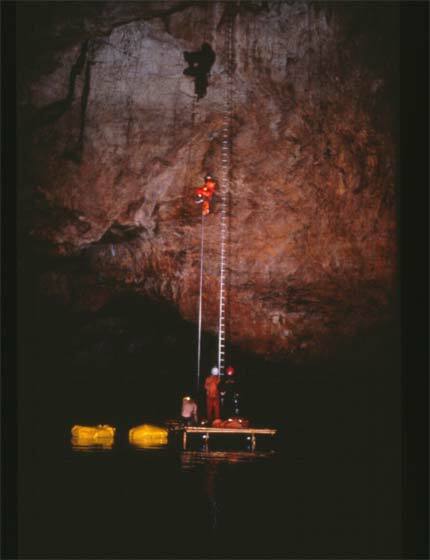 Access to the interior is difficult – involving climbing, ropes, narrow tunnels and ledges followed by a drop from the roof of a vast cavern in order to finally reach the water a full hundred metres below. Surface area is almost 2 hectares. 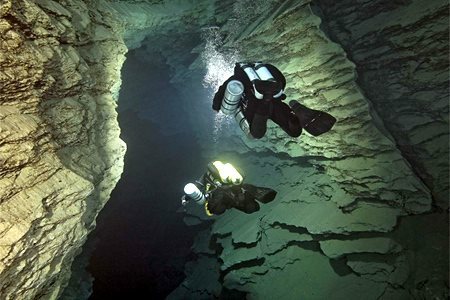 Depth: beyond 100 m, its bottom has not been surveyed yet. Previous articleWho Are The Richest South Africans?